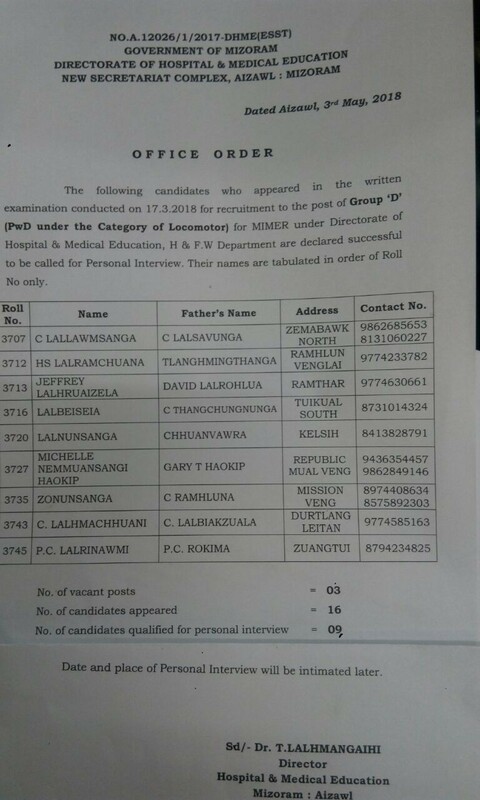 Number of gazetted officers : 33 nos. Whether all the records are catalogued and indexed by the Office? If not, reason as to why? Whether all relevant facts relating to formulation of important policies have been published by the department / office as required under Sec. 4(1) (b)?. Copy of the latest publication may please be attached. Whether suo moto information has been provided to the public at regular intervals as required by Sec. 4(2)? Whether every information in the department / office has been widely disseminated as required by Sec. 4(3)? Whether information in the department / office has been made accessible to State Public Information Officer (SPIO) concerned as required by Sec. 4. = 1 no. 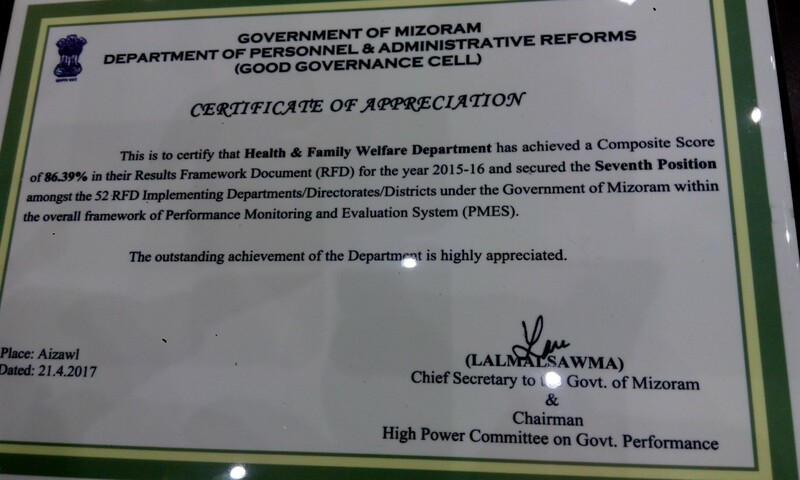 of State Public Information Officer (SPIO)have been designated in the Office. = 1 nos. 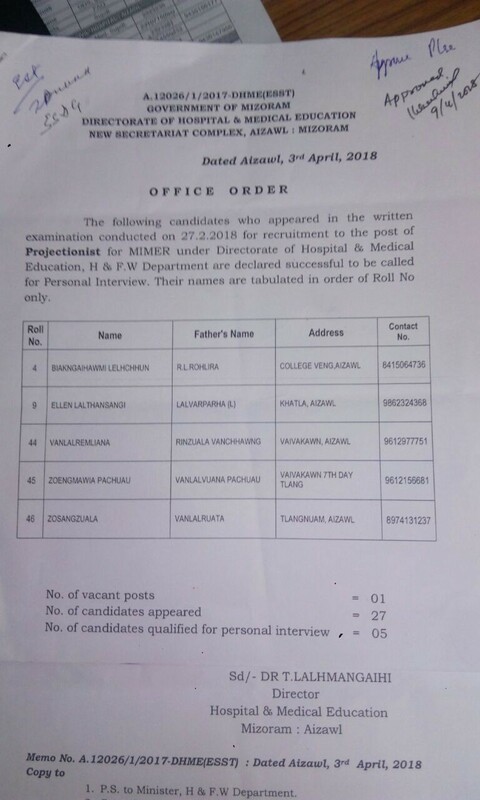 of State Assistant Public Information Officer (SAPIO)have been designated in the Office. How many Departmental Appellate Authorities (DAAs) have been appointed in the office? If not why? When were these designations made? Kindly enclose a copy of such orders. 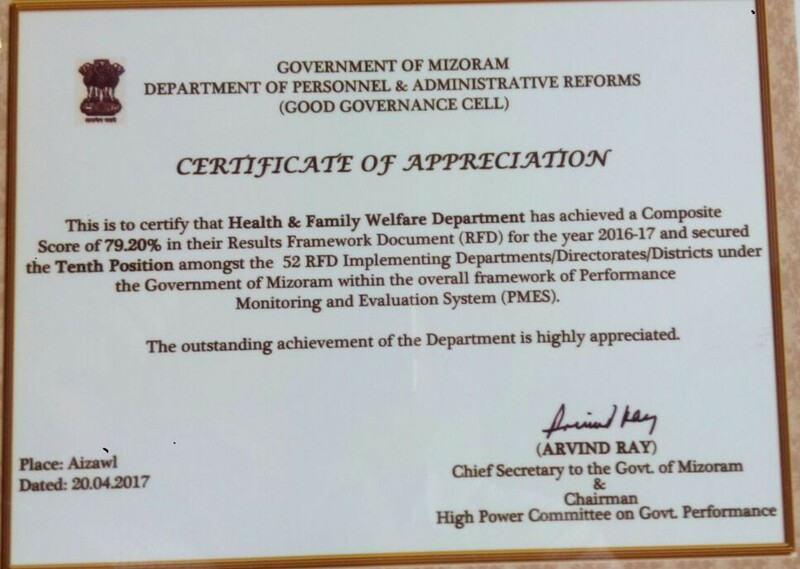 =The present Departmental Appellate Authorities (AA) and State Public Information Officer (SPIO) have been designated w.e.f. Dt. 27.05.2017 and Dt. 22.04.2013 videNo. B. 16012/1/2015-HFW dt. 27.05.2017 andNo.B.16012/1/09-HFW dt.15.3.2016 (copy enclosed). Whether any assistance of any other officer has been sought by SPIO? If so, in how many case? How many application had been assisted by the SPIO to reduce as application in writing under Sec. 6(1) (b)? How many application have been referred to another Public Authorities (PAs) / Offices for providing information? = Received a sum of Rs. 378/- (Rupees three hundred seventy eight) only for application fees which will be deposited to the Government. How many applications were rejected by the SPIO? What were the main grounds for rejecting the applications? How many applications were not decided within the prescribed limitation? What are the main reasons for not deciding the applications within limitations? How many applicants belonging to BPL were provided information free of cost? And how many of them were denied information free of cost? How many sensorily disabled applicants were assisted by the SPIO? How many applicants were given information free of cost due to failer of the PAs to provided the information within limitation? In how many applications a third party was involved? Amount of fees collected for the provisions of such information during the reported period. = A sum of Rs. 320/- (Rupees three hundred twenty ) only was collected for the provisions of such information during the reported period. How many applications were denied information under Sec. 8 ? Give reasons used for denying such information. How many applicants were given information under Sec. 8 on the ground of larger public interest? How many applications were rejected on the ground specified under Sec. 9 of RTI Act? How many appeals have been instituted before the DAA against the actions / inaction of the SPIO in the Office? How many such first appeals were decided by the DAA within a period of 45 days from the date of filing the first appeal? How many first appeals were rejected? How many first appeals were allowed? How many 2nd appeals were preferred against the First Appellate Authority before the MIC ? How many 2nd appeals were decided by MIC and how many appeals were pending? How many appeals were allowed by the commission and how many were disallowed? In how many cases the commission made recommendations and what are the actions taken by the Office on such recommendations? What are the recommendations, if any, for compliance of the provisions of the RTI Act by the Office ? 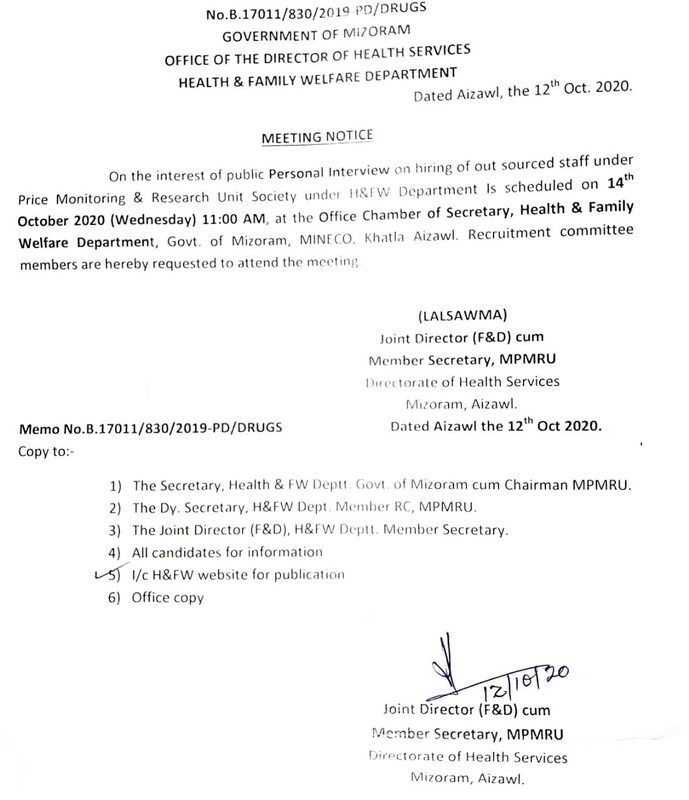 What are the departmental and organizational programmes conducted by the Office in respect of exercise of the RTI as contemplated under Sec.26(1)(a) ? What actions were taken by the Office to encourage PAs in the developmental organization of such programmes as mentioned above ? What were the actions taken by the office to promote the Act ?